I have used HiNative over the past few months, initially with the intention of improving my German. However, I have become hooked on helping others with their English which I find very rewarding in most cases. It certainly makes you think more about how and why we express things as we do and how that changes over time. Some good relationships have been built up with several contacts where real progress is clearly being made. Feedback is direct and at times almost instant. I consider HiNative to be a great platform for improving your language skills - all you need is personal application of your energies and the luck to find one or more like-minded persons responding thoughtfully and kindly to your efforts. 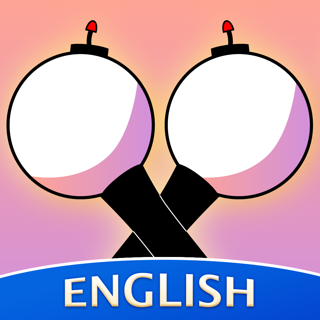 This app is very good for the people who have sentence they need to get translated and learnt quickly. Yet I would love to be able to private message people. For people very new to the language private messaging would help because then you can have a one on one conversation with someone, instead of trying to keep up with all the answers to your questions. Unless you want to pay a ridiculous amount of money monthly, you won’t be able to access anything. Considering that a majority of the users are students, it is all the more preposterous. There is only one free feature and that is the “what does this mean?” question. Everything else, including the voice recordings, cannot be accessed unless you pay an absurd amount of money.